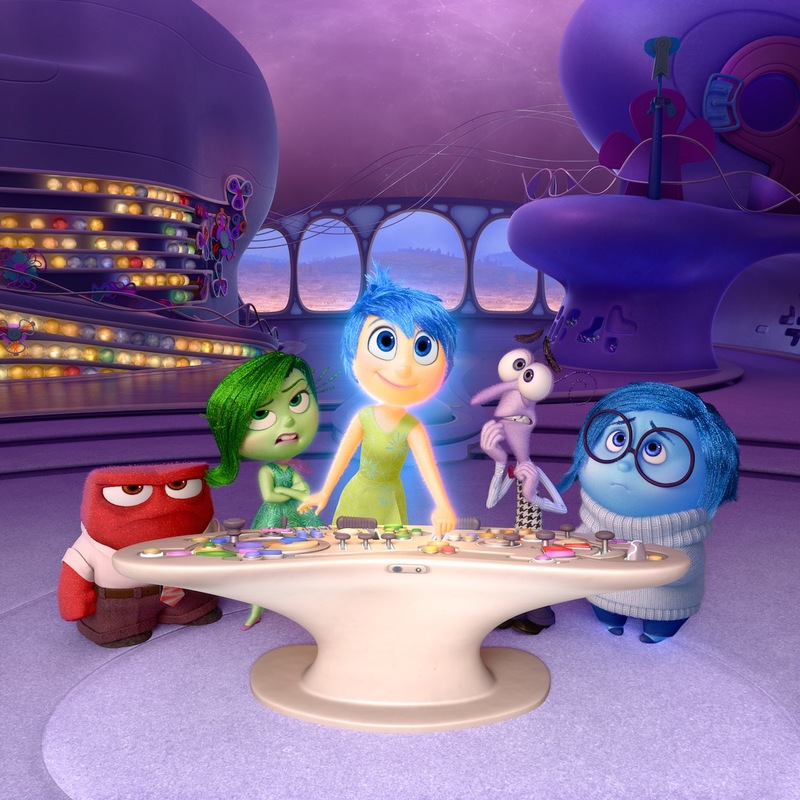 Scroll to the end for the press release announcing Inside Out’s debut at Cannes. We have to wait until April 16th for the full line-up of films that will play at Cannes, when the festival will hold a press conference for the unveiling. However, there are already many rumors of an Inside Out screening taking place. Publications and film blogs such as Variety, Screen Daily, and Cultjer are reporting that the Pixar film is expected to appear at Cannes in some fashion. The larger question is whether it will compete with other films for awards at Cannes. Only two other animated films have ever been in contention at the France-based festival, both films from DreamWorks Animation, Shrek and Shrek 2. Given the history that Docter has with the film festival, it would not be surprising to see Inside Out become the first Pixar film to vie for Cannes awards, which includes the Palm D’or, the film festival’s coveted (and highest) prize. 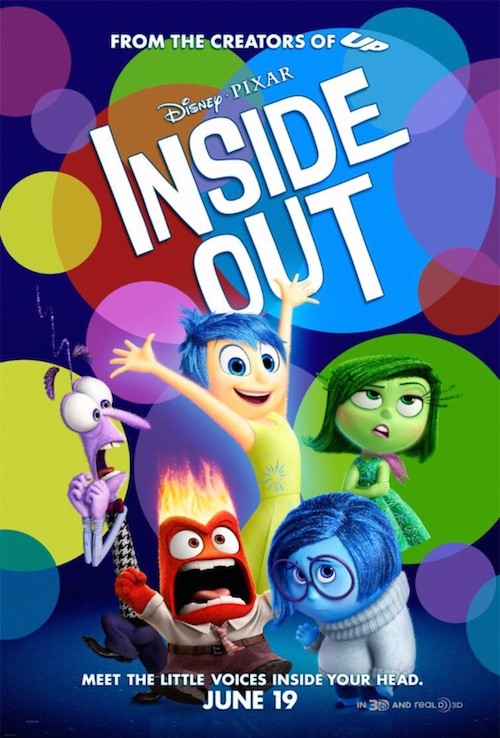 Docter is one of Pixar’s most respected and lauded directors, and if there is any film from the studio that can land an “in-competition” screening, Inside Out would be the one. The film, which tells the story of what goes on inside the mind of a 12-year old girl named Riley who moves across the country, has been generating buzz since it was announced. The parallel storytelling of the struggles of Riley as well as the journey her emotions undertake during the challenging time is easily one of the most ambitious story ideas we have yet seen from Pixar. Audiences at the D23 Expo in 2013, along with members of the press in the last year have previewed scenes from the film, and many have walked away heaping high praise upon Docter’s latest. Based in Headquarters, the control center inside 11-year-old Riley’s mind, five Emotions are hard at work, led by lighthearted optimist Joy (voice of Amy Poehler), whose mission is to make sure Riley stays happy. Fear (voice of Bill Hader) heads up safety, Anger (voice of Lewis Black) ensures all is fair and Disgust (voice of Mindy Kaling) prevents Riley from getting poisoned — both physically and socially. Sadness (voice of Phyllis Smith) isn’t exactly sure what her role is, and frankly, neither is anyone else. Five years of work, and here's "Inside Out" on the digital drive, ready to go out into the world. The movie's in good hands! We know that Inside Out is fully done and ready to play for audiences around the world. Docter recently shared an image of producer Jonas Rivera as well as himself with a copy of the finished film on the Disney lot. We will have to wait and see where the film will make its first official appearance in its final form. The Cannes Film Festival is scheduled to be held Meanwhile, the general public in the U.S. and Canada will be able to get their first look at the film when it premieres on June 19th!